In this post we try to help you understand the path available to you to get the Cisco Certified Network Associate – CCNA Routing & Switching certification. You probably already know that the CCNA is the cornerstone certification for network admins and network engineers. And a lot of people consider it to be the cornerstone certification within Cisco in general not just within routing and switching. In this route you’re going to be taking two courses and two exams. And the training is going to be spread out over the course of ten days. This gives you a little bit more time to absorb the information. The first course would be ICND1 and that’s Interconnecting Cisco Networking Devices part 1. It is generally considered to be the core cisco class in general no matter which path you’re going into later on; whether that is security, data center or service provider. No matter where you are going, the CCENT certification and the ICND1 course is really the core there. ICND2 (Cisco Networking Devices part 2) would be the next course and that would complete your CCNA routing switching certification. It is important to realise here that it’s going to be 2 separate courses combined into one single course so the training for the two courses is covered in a single course with intense learning. So you want to be sure you are prepared for that kind of a learning environment. 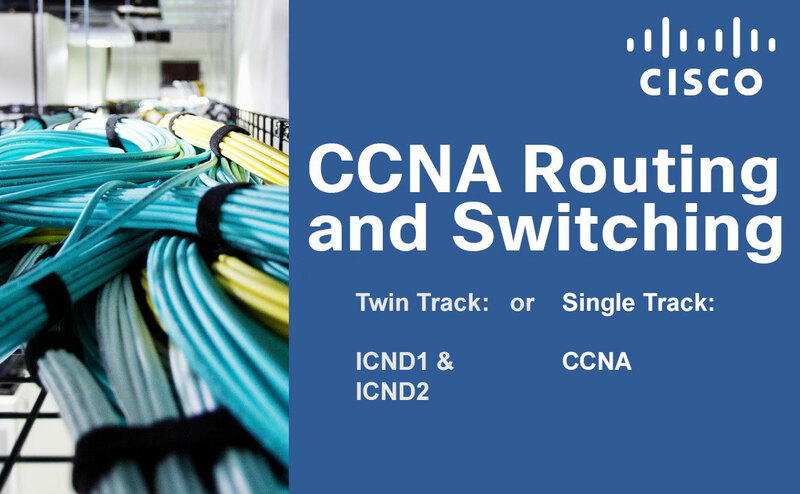 The course we’re talking about here is CCNA-X and that is the CCNA routing and switching accelerated path and again it is a combination of ICND1 and ICND2. You can achieve the CCNA Routing and Switching certification by taking either the ICND1 and ICND2 (numbered 100-105 and 200-105) exams or you can take the composite exam called 200-125. If you pass the composite exam, you will achieve the CCNA certification in one single go. Some people want to go with the composite exam route. It is designed for people that are already in the industry and have experience to get certification to match their experience. It is much more difficult but it’s not that you get different questions it’s the same questions as the ICND1 & ICND2. It’s just that the clock is much more of an enemy in the composite exam then it is on the two exams the ICND1 and the ICND2. We would highly suggest going the two exams route if you are new to networking or Cisco. Do I also get the CCENT by passing the composite exam? We also get a follow-up question from some people who say “does the composite exam get me both certifications CCENT and CCNA?” No, you can’t, it only gets you the CCNA. Once you get a higher level certification, it won’t matter as you will have the higher level certification. Another question we get is “When you take ICND2 does the CCENT merge into and become the CCNA?”. No, it does not, you keep both unique certifications. Be very careful not to share any of the items appearing in your exam, as this relates to the non-disclosure territory. Cisco are very strict with their non-disclosure policy. 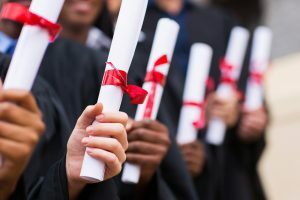 They write in the agreement that whether it was accidental, careless, or purposeful the result is the same; they will take away your certification status and they will bar you from future certification programs. You will not be allowed to take any Cisco exams in the future. You don’t want to go down that road. You may express how you felt about the exam by saying it was hard and I felt like there was a focus on one area but never say what area it was, just that it was tough it was good I’m glad I passed. 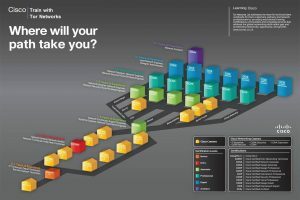 How does the employer see the CCNA? The employer ses it very positively. It makes your CV standout from the other CV’s that the employer gets when they advertise for that position. But one thing it does do and this is good for you and bad for you and we would say more good than bad. The employer immediately knows you’re going ask for a higher salary than the one without it or at least that’s assumed that you will do that. So you may not get a call from an employer who would typically offer a lower rate of pay compared to somebody else. If you really want a job, maybe you want to work in an educational sector even though you know that the pay may not be as high as working in a private sector or something like that. You then make the prospective employers aware of that in the cover letter that you put on your CV.